Indiana State Police are warning drivers to be extra cautious on the highway this time of year. Deer are very active from the beginning of October until the end of November, and are usually seen in the early morning and evening hours. Drivers should make sure to stay alert, drive slow, and use high-beams as much as possible. We spoke with Sergeant Todd Ringle says the last thing you should do when you see a deer is swerve to avoid them. 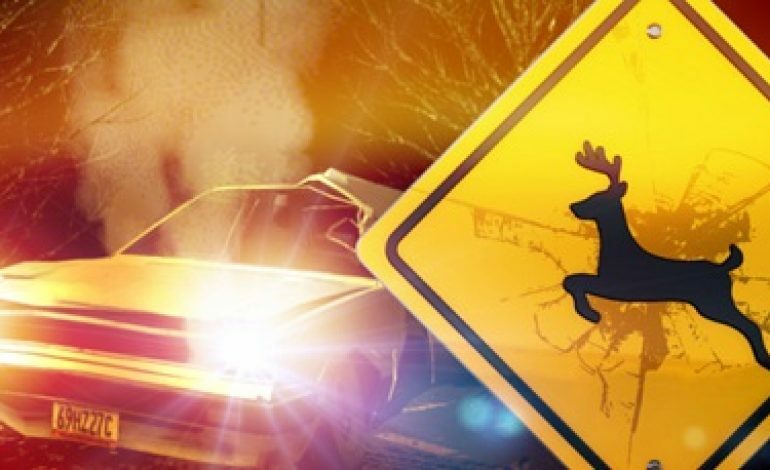 The Hoosier state has had almost 3,000 deer collisions, 23 of which have been in Vanderburgh County.